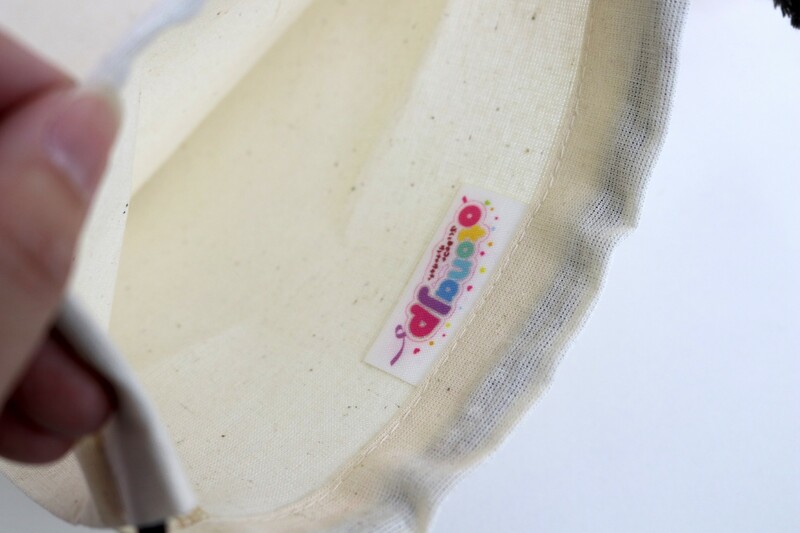 This beautiful Toy Bag is handmade in Japan and a otonaJP Original. The bag easily fits 2 - 3 medium sized Onaholes and is made of a breathable fabric. 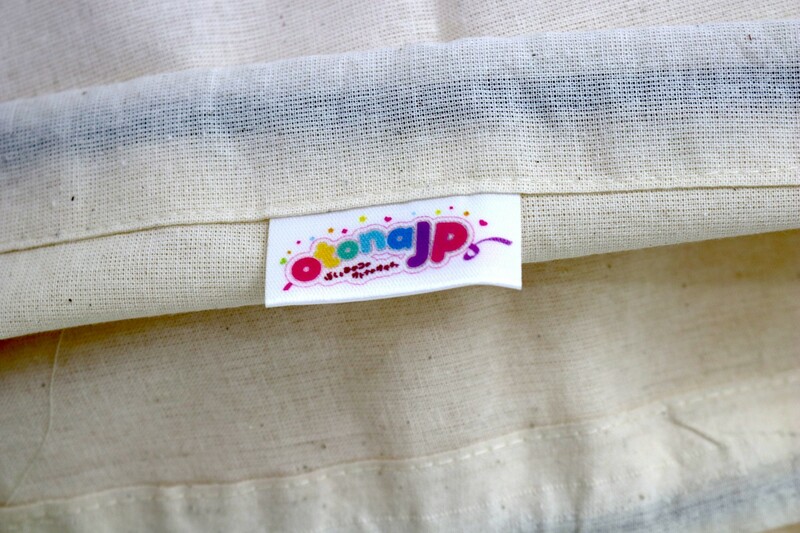 It can be washed and even ironed and has the otonaJP original Logo on the inside. This original otonaJP Toy Bag will last you a long time and is taking your Onahole storage to a whole new level. The bag is very well made and a good size can fit around 4-6 small onaholes and two large. Works very well for medium-sized onaholes as shown in the pictures. The cloth texture helps to keep things less oily.